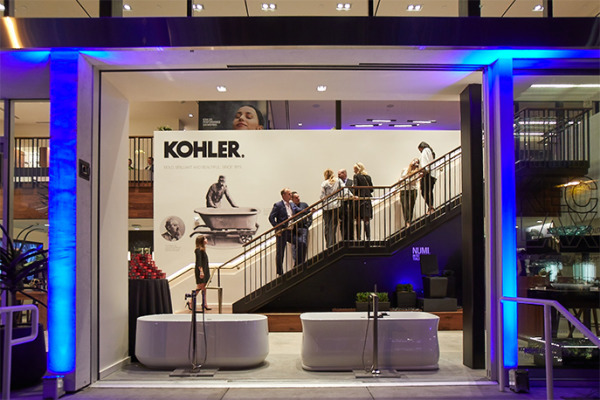 KOHLER, the global leader in kitchen and bath design and innovation, has joined hands with Design Joburg, featuring Rooms on View, presented by Sanlam Private Wealth, to present the KOHLER Theatre at this year’s show. 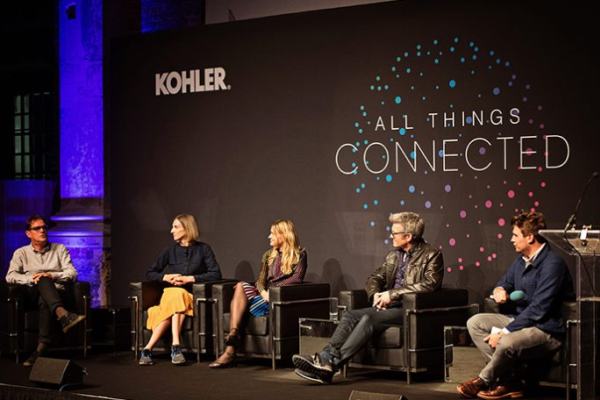 Both KOHLER and Design Joburg see the importance of providing a platform for architects and designers to exchange experiences, ideas and find inspiration amongst their peers but also a platform in which the public can participate. Whilst the KOHLER Theatre will feature a 3-day agenda of talks by industry leaders, it is Friday 26 May’s KOHLER Design Forum, a platform for the trade to come together for an enlightening knowledge exchange session, that kicks off the weekend programme, and is what members of the industry are anticipating the most. 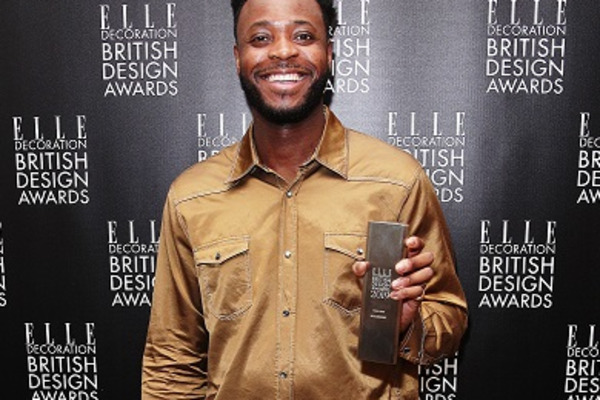 The main presentation by a panel of truly revered industry leaders also includes Elle Decoration British Design Awards 2019 winner Yinka Ilori, famed for his bold, up-cycled chairs that weave Nigerian narrative into newfound form. Further forum speakers will include Kohler’s Salil Sadanandan, President Kitchen and Bathroom of South Asia, Middle East and Sub Saharan Africa, who will offer guests rare insights into Kohler’s latest developments in the technology and design fields, as well as further local and continental stalwarts from the industry. The thoughtfully planned conversations and discussions, around the topic of Experiential Luxury, among these experts, pioneers, designers, media, and the KOHLER team will reveal the latest trends and valuable insight into the industry as it is now and where it’s headed, presenting participants with the opportunity to glean knowledge from the world’s best. Design Joburg, featuring Rooms on View is also thrilled to announce that London based Cypriot designer Michael Anastassiades, who has been awarded for his luminaires, will also be presenting a talk on Friday morning at the KOHLER Theatre, courtesy of SA Tourism. Anastassiades’ lights walk the line between form and function, exploring minimalism and geometry and have been exhibited all over the world. Over and above this, a not-to-be-missed line up of South African and continental design thinkers and leaders will take the stage throughout the rest of the weekend, ending on Sunday 26th May. The KOHLER Theatre is touted to be an action packed and informative schedule set to leave its mark on visitors.